Long Bredy Farm CL is a peaceful site on a traditional working stock farm set in an area of Outstanding Natural Beauty in the heart of the Bride Valley. 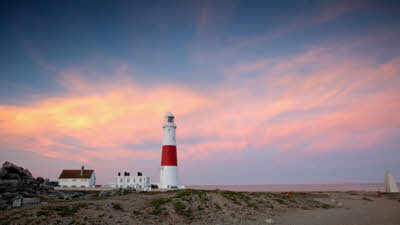 It is an ideal location for exploring the Jurassic coastline or visiting one of the many picturesque villages in the area. Ideal for walking. 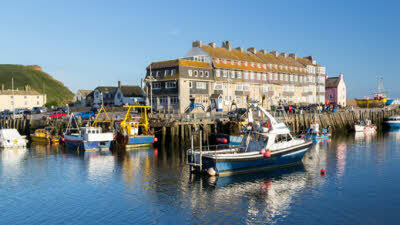 Weymouth with its sandy beach and the historic market towns of Bridport and Dorchester are all within easy reach. Friendly local village pub serving good food approximately 1 mile. Experience the excitement and wonder of the world's greatest discovery of Ancient Treasure. 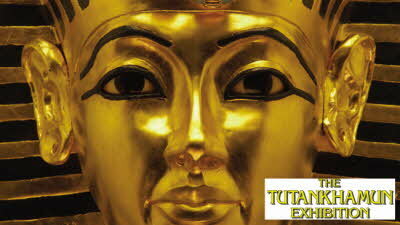 See Tutankhamun's tomb, treasures and mummy spectacularly recreated through sight, sound and smell. 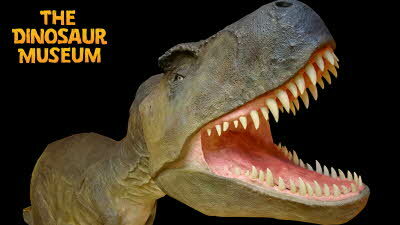 This award winning museum combines actual fossils, skeletons and life-size dinosaur reconstructions, hands-on and interactives - great fun! 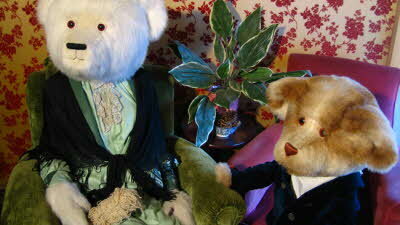 Join Edward Bear and his large family of human-sized teddy bears in their "Edwardian" home. Plus 100 years of teddy bears of all types and ages. 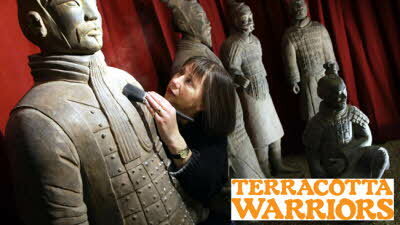 See life-sized replicas of the Terracotta Warriors, regarded as the 8th Wonder of the Ancient World, plus tomb treasures, costumes, armour and AV displays in this unique museum. The new owners are great went there in June 2018 with friends. There was one other caravan on site on arrival. Yes, it is a narrow road to the site, we met a very large lorry just as we entered the slip road and were forced to reverse. But on arrival we were greeted by the owners and shown the field. Water and disposal was fine with recycling also. We were visited by one of their turkeys who took great notice of our cats. The views are wonderful and although the site is slightly sloping it was no trouble siting the caravan. 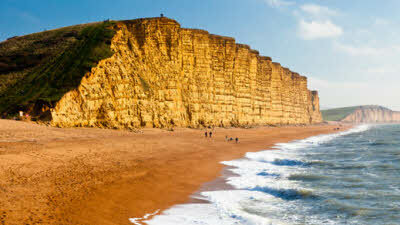 The site is near Weymouth for the beaches. We went to Puncknowle to the Crown Inn for our last night's meal. The food was from local produce and was buitifully cooked the service was great. The owners of the pub were verry attentive and friendly. 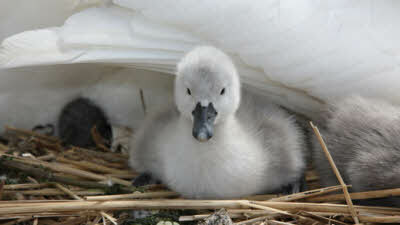 I can recommend the site at Long Bredy as one of the best for everything you would wish for a tranquil holiday. We have been Caravanning since the 70's and this is definitely one of the best. Also the owner had a very good sense of humour and was very approachable. I can with out hesitation recommend this site 5 star. We had a nice stay last week. 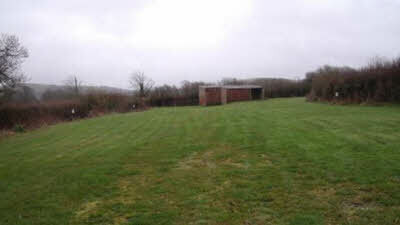 The site is well kept and no grass cuttings left behind! The lane to the site is fairly narrow but there's not much traffic. We were told the arrival time didn't matter but it could have if we'd met another van. We'd suggest an 'after noon' arrival to give the other vans a chance to move out. We'd recommend this site and would use it again. Incidentally the details in the site book are wrong. I agree with everything said below, perfect cl but those approach roads are hairy. Luckily didn't meet anyone when towing but had a few encounters with tractors and artics when solo. 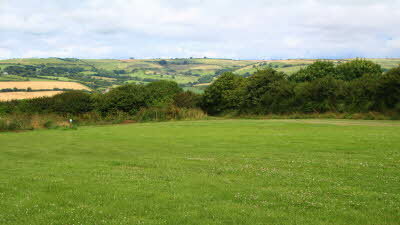 The field is massive with lovely short grass. Lots of electric points which gives a wide choice of pitching options. Very quiet area, even saw our very first badger trotting along in front of the car on the way back from the pub. Site is central for touring but is unfortunately not particularly near to anywhere. After much thought the only thing that I found negative about this wonderful CL was the approach road, nothing the owners can do about hundreds of years of local history making the road where it is. The site is very well kept clean and organised, very well thought out, even a ramp to the waste emptying point making things very easy. Locally the pubs are great, I would strongly recommend the pub in Puncknowle very good food, also within about 2 miles try the farm produced cave aged cheddar, its signed off the road to Litton Cheney well worth the visit. Finally if you carry on the back road to Bridport you will find a farm shop that is well worth stopping at. In short we have just spent 15 nights in one of the best CL's I have visited for years, child friendly and very welcoming helped by good weather but so much to do in the area it kept my 2 more than entertained and wanting to go back, a wish I hope to fulfil. Approach to site a bit narrow in places. We had lovely welcome and spent a lovely long weekend here. Very peaceful site, well tended, very tidy, recycling and information in a shed. Sad thing, the farm is on the market. Hope new owners consider keeping the site and to the same high standard. Highly recommended.